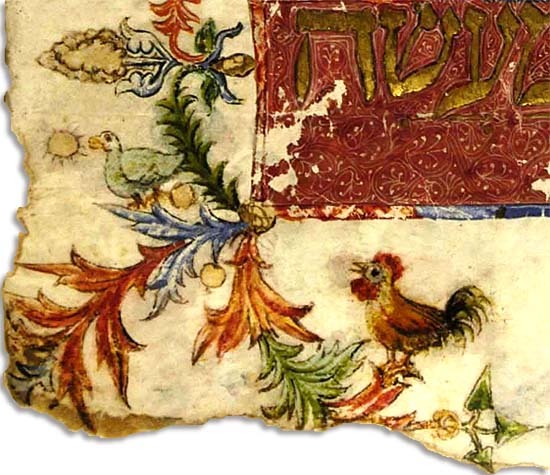 Our faithful readers will surely remember that some years ago we made a meandering musical tour with Két Sheng, where we accompanied the history and parallels of the song The rooster is crowing, from the encounter of the Hungarian folk song and the medieval French Jewish piyut in Nagykálló through the Messiah-nightingale of the Sephardic song to the nightingale greeting the Christian Easter night. And this tour was started with the performance of Márta Sebestyén and the Muzsikás Ensemble, who – as we recounted earlier, when searching for the Eastern European roots of Bella ciao – tracked down those old Gypsy musicians who used to play on the feasts of the Hasidic Jewish communities of Maramureș, destroyed in 1944, and collected from them the songs of these communities. Márta Sebestyén and the Muzsikás Ensemble: The rooster is crowing (3'06"). From the CD The rooster is crowing. Hungarian Jewish folk music (1992). - The CD was released outside of Hungary under the title Máramaros: The Lost Jewish Music of Transylvania. But the road meanders further. This evening we received an invitation for tomorrow, Wednesday evening at 18 o’clock to the Bálint Ház (Budapest VI. 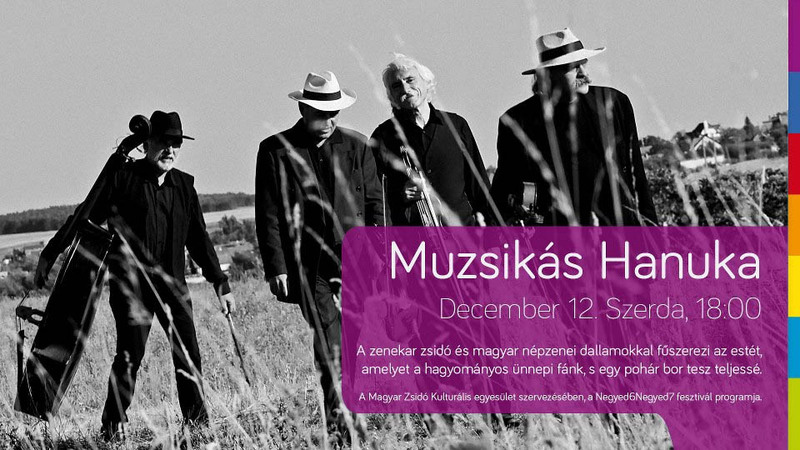 Révay utca 16), where under the title “Forgotten Jewish village music – The Rooster Is Crowing” the Muzsikás Ensemble will give a presentation about their collection tour in Maramureș, and then a concert with the songs collected. The invitation specifically stressed that the readers of Río Wang are especially welcome. Come with us. And for those of you who can not, we will try to report about the evening.